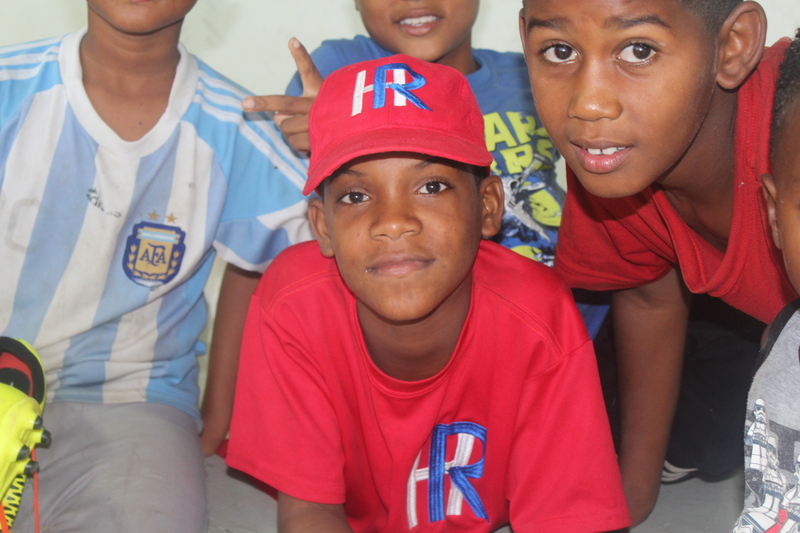 We empower young Dominicans through education, coaching and the love of Christ to impact future generations as leaders in their communities, family and sport. 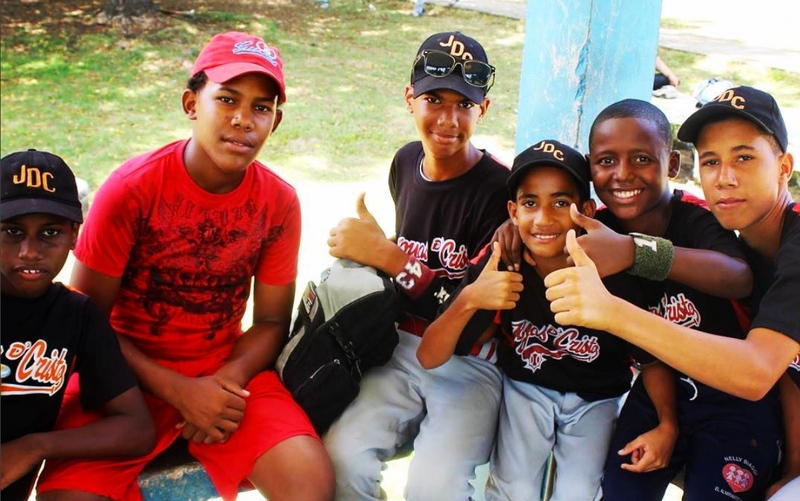 Are you interested in more information about the ministry and programs run by Joshua 1:Nine and the kids we are supporting? 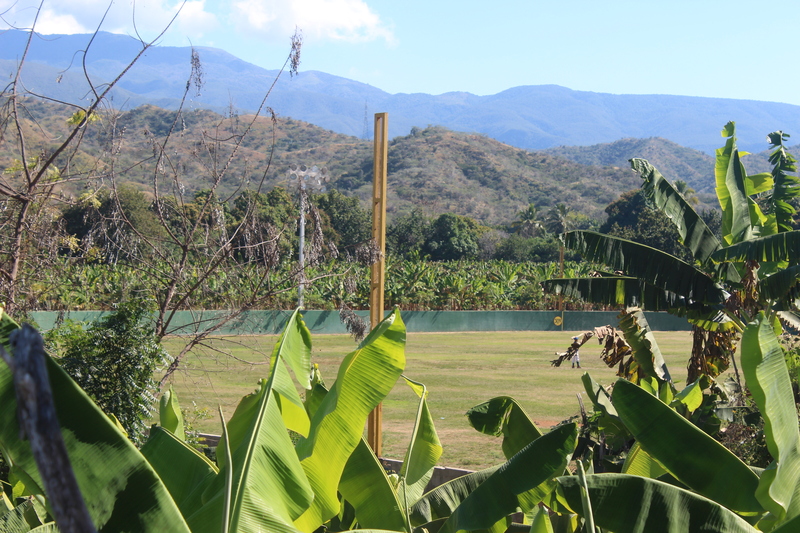 Would you (and your family) like to go on an Impact Trip and see first hand the work that is taking place? 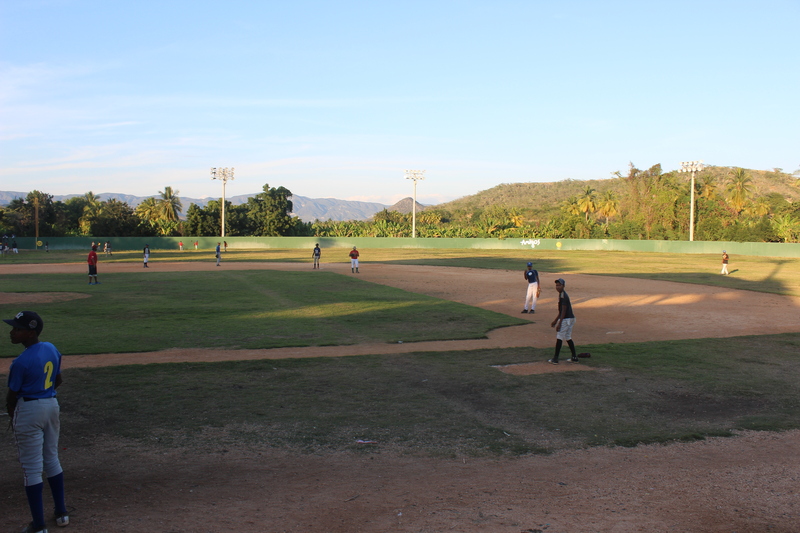 Are you a coach of a baseball team that is interested in an exchange/in-country experience? 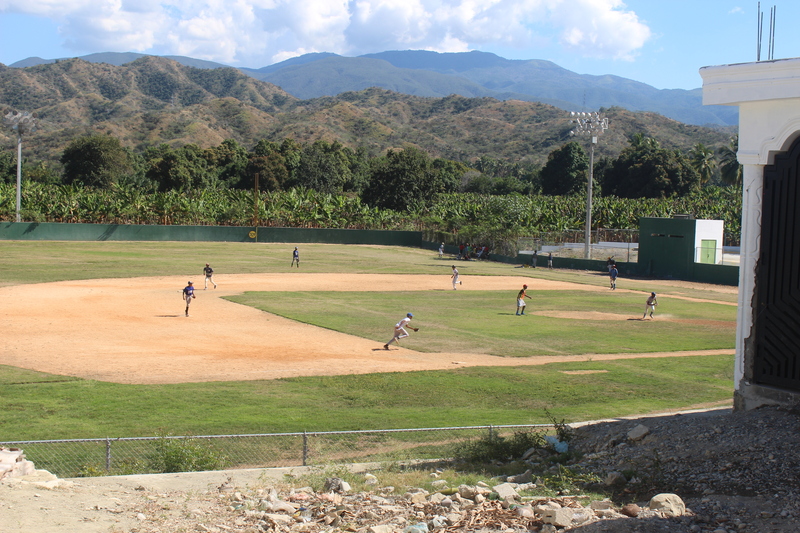 Are you a leader at a church with teams that would be interested in an in-country experience that includes baseball and community support ministry? To learn more about Joshua 1:Nine, or to receive information about an Impact Trip, use the form below to contact us. 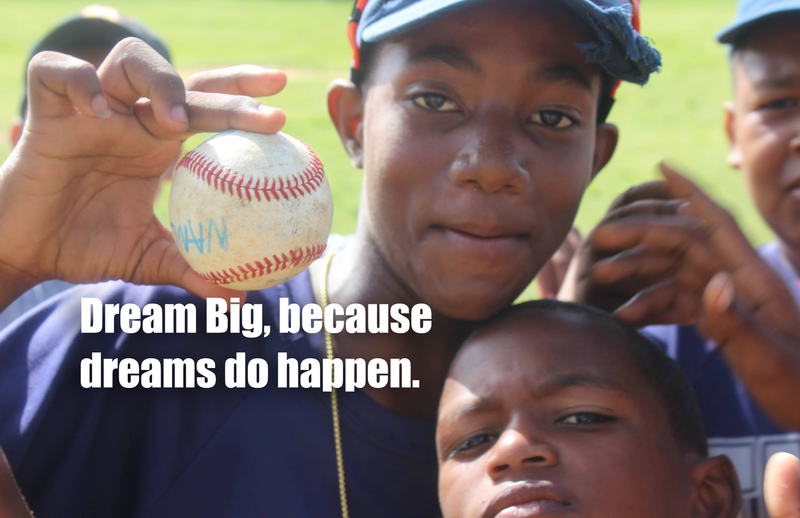 Baseball is a tool but it isn’t enough. 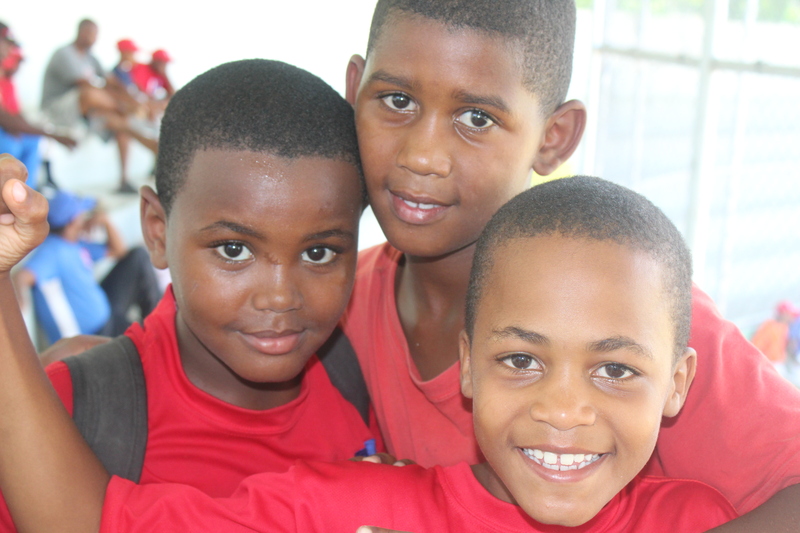 We desire to lead young men to become educated, kind and disciplined leaders in their communities. But first they need to know they are loved by God. That will be the difference.